South Florida Contracting Services offers variety of services for remodeling your kitchen and bath. Either your room wide and spacious or have a small surface area our experts render their services equally well. We offer remodeling of master baths, guest baths, and powder rooms, closet, open floor plans, and design/build your residential remodeling. At our center you will find beautifully displayed, high and best quality products in several kitchen and bath vignettes. You will experience the complete package of design, feel and function, the one you will never find anywhere else. Obviously, there are a lot of things you need to consider. However, one of the most important services is the countertop material. Although, we have variety of options for you to choose from but of course, you will choose one that will suit your home renovation and lifestyle. Therefore, in order to make this easier for you; kindly have a look at our following services below along with their benefits. There are number of things that add to the beauty and style of kitchen. Like most of you consider cleaning as a first option and the design that can immediately draw the attention of the people coming to your home, might be the next. Therefore, our contractors are well-trained to handle almost every styling and designing. So visit our center and let our specialists and consultants help you to start your project. So you can bring your kitchen and bath one step closer to reality. Our team can also skillfully design the themes regarding various traditions. Themes like Savanah, conservative, café, ranch, African tribe, oriental, avant-garde, sunset, art-deco, art nouveau, nature, psychedelic, disco bar, pop-culture and many others. Even if you have your own idea about designing and decoration, we can help. So give us call and allow us to make your dream world a reality. 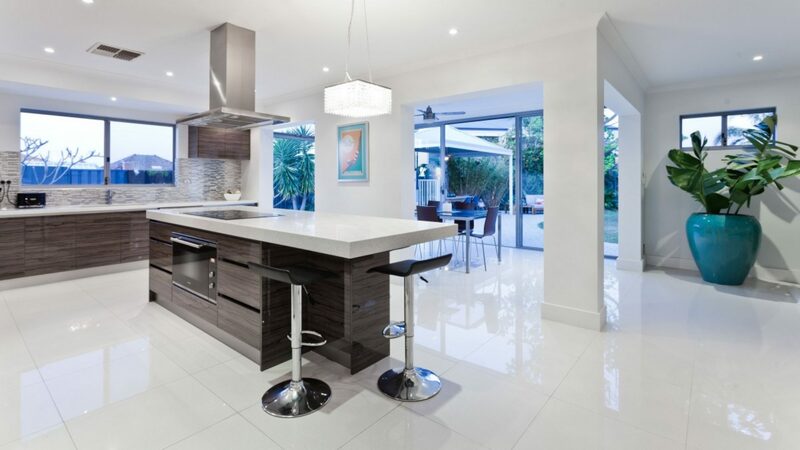 We also offer the designing and installation of contemporary kitchens and kitchen islands. If you truly seek the attention of your guests then we are the best option for that. Due to having various options from simple sleek to modern contemporary, our experts can add appeal to your residential area with their skillful hands. Because we know that your home is your sanctuary. Therefore, the time you spend in it should be filled with beauty and relaxation. We always devise a plan that will not only fits your budget but also fulfils your need. So you can trust us in anyway. Are you thinking, what kind of material should you choose for remodeling? Of course, with so many options to choose from; you might get confused. Therefore, our company provides a guide regarding various materials. Kindly, go through it so you can have an idea about what suits you best. If you are thinking about something natural then quartz is on the top of the list. It certainly gives a beautiful, glassy and natural look to your kitchen and bath. It is available in variety of colors so you can decide easily about what matches your needs and desires. Just like quartz, marble is another material that guarantees a natural and beautiful look for your kitchens and baths. Its classy and never-fading appearance never goes out of style. We also offer granite countertops. The material adds beauty and style to your area while giving a natural appeal just like marble and quartz. This material is made from the mixture of resins and pigments with quartz. So in short this material consist of 90% quartz and remaining 10% is composed of resins and pigments. Other than the above-mentioned services, we also deliver high performance in case of replacements and installations like new cabinetry, luxury kitchen designs, kitchen flooring, custom woodwork, kitchen appliances, painting and accessories. Our company is proud to present a great and beautiful range of tubing. Our specialists can skillfully install the type of tubing you want in your bathroom. We offer great variety of materials so it would be easy for to choose suitably. Either it is for some sort of Jacuzzi or a spa, we are here to help. Enjoy the comfort, safety and accessibility of a walk-in bathtub from South Florida Contracting Services! If you have accessibility issues, bathing can be a risky task due to setting the water temperature by reaching down, then climbing over the bath ledge, trying not to slip in the tub… These are every-day hurdles for seniors and others with mobility challenges. Our walk-in bathtubs have the same comfort and come complete with a leak-proof, easy to open and close door. They are also equipped with a comfortable seat. So you can finally relax in the tub without worrying about the fear of bathroom falls. With a huge range of choices, we offer vanities for your bathroom that are not only beautifully styled, the one that is easy on your eyes. While maintaining the impression, our team of experts can certainly deliver high and quality performance. So contact us and so we can help you to take one step closer to your dream. We have great options for you in case of shower doors and enclosure. A right selection in this case can simply transform your bathroom in something you ever dreamed and no one can do this better than us in South Florida. We provide grand variety of materials ranging from glass to wood. So allow us to add beauty and style to your washroom, by simply giving us a call. 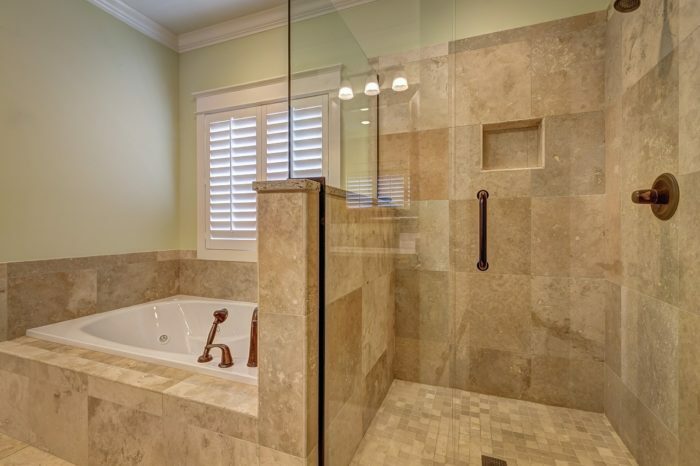 South Florida Contracting Services also offers wall surrounds for bathtubs and showers. We also manufacture custom designed surrounds for your individual bathroom. Our wide selection of colors, textures and patterns allows you to design your bathroom as you wish. Either the material is non-porous or some sort natural-stone, our experts can skillfully install it for you. While you are to make improvements at your home, you might be confused at times due to number of reasons like whom to trust? Where should you start? What will suit you the best? etc. don’t worry just trust us, contact us and we’ll provide an expert team of contractors for you. Of course, we know that you have consider variety of reasons in this case like budget, suitability, hygiene, maintenance and much more. Therefore, our team of expert consultants is here to guide you about each option you choose for designing purposes. This is the major construction project that involves the things as big as some sort of safety ring to tiny addition like racks, shelves or others. This project greatly influences the appearance of your house. Therefore, our team works hard with high consideration and responsibility by keeping it mind, what matches your building the best. So either it is simply some sort of protrusion or conservatory, our team will work hard to get you what you ever dreamt in your life. Because we know that there is no such thing like a one-size-fits-all house addition. It has different types depending on what you demanded. Now you have the guide of our services, so what are you waiting for? Just pick up the phone and call us, so we will help to make your dreams a reality. With all this information, South Florida Contracting Services remains a leading brand in the market. We offer the best kitchen remodeling services at a cost effective price.